Two completely unrelated open source projects have released a stable version of their software this week, but instead of writing a post for each I’ll write about them in a single post. 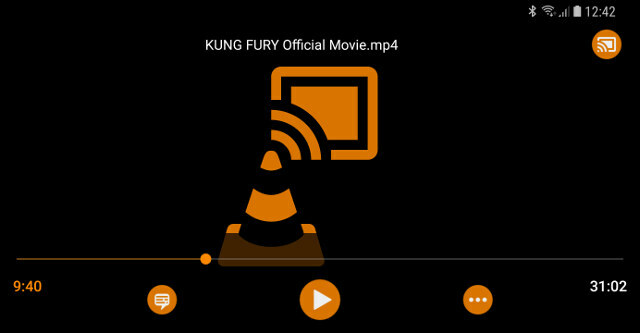 VLC 3.0 is also the first major version to be released for all platforms at the same time, and you can download VLC 3.0 for Windows, Mac OS X, Linux, Android, iOS, and Windows Phone / RT, and since the project is open source so you can also retrieve the code. You may also find more details about Android specific changes, where the developer mentions Android support on DeX, Chromebooks and Android auto. I tried VLC on a TV box a few years ago, and it did not work well at all, but now they claim support for Android TV too, so this must have improved. Android-x86 project allows you to run Android on your Intel/AMD computer, and the developer have just released the first stable Android Nougat release with Android-x86 7.1-r1. Created EFI boot entry to efibootmgr. 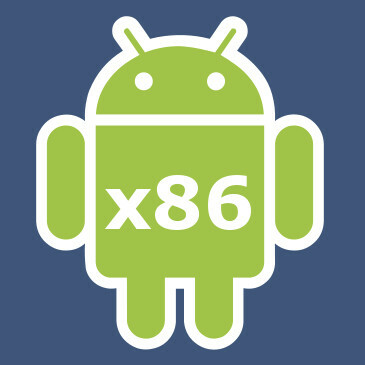 Added auto-installation function which is useful to install Android-x86 as the only one OS. Provided more information on disk and partition selection menu. Added advanced options to provide more boot options. Saved the last choice in grub2 menu. Updated kernel to the LTS kernel 4.9.80 with more patches from AOSP. Added a new HAL for IIO type sensors. Shows poweroff menu by Ctrl-Alt-Del. You’ll find more details on the release page, including download links for the 32-bit / 64-bit ISO or RPM images.